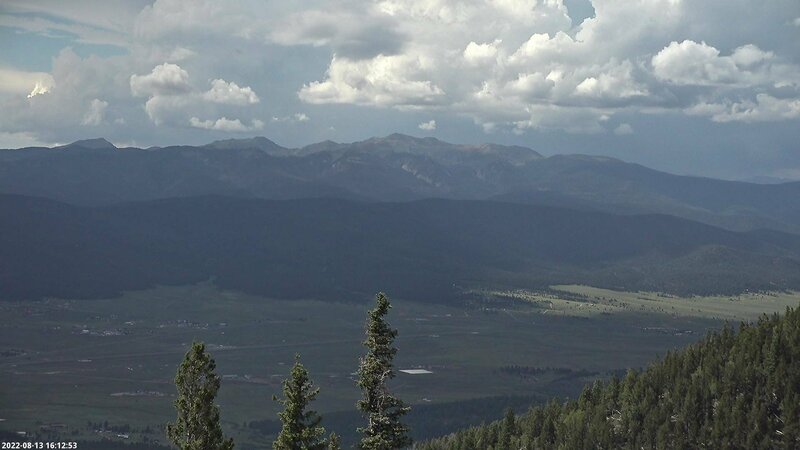 With average temperatures in the 70’s, sweeping vistas of the Sangre de Cristo mountain range and an abundance of outdoor activities; Angel Fire Resort is your gateway to summer fun in the Southern Rockies. Ride to the top of the mountain on the Chile Express chairlift and take in the view as you fly through the air on New Mexico’s first Zipline Adventure Tour, explore an array of biking options including 2,000 vertical feet of downhill trails in the nationally ranked Angel Fire Bike Park, play a round on our scenic 18 hole golf course or simply just relax and take in the amazing weather and nature of the Southern Rockies. For more information or to book an activity, call 800-633-7463.